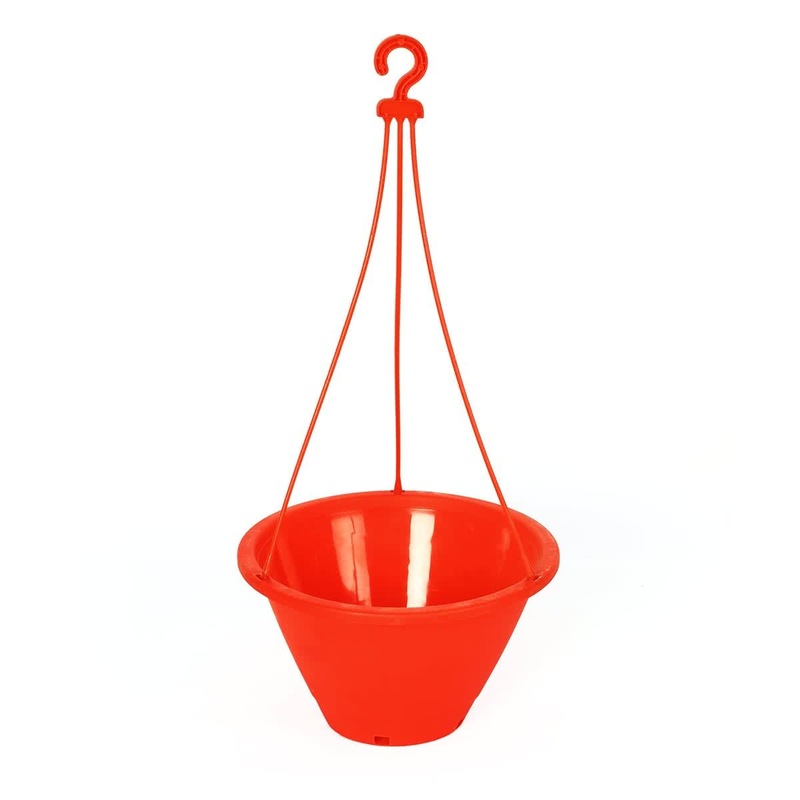 The Danshil Climber Hanging Pot is conically shaped with plain edges to provide a simple and graceful look to your garden. 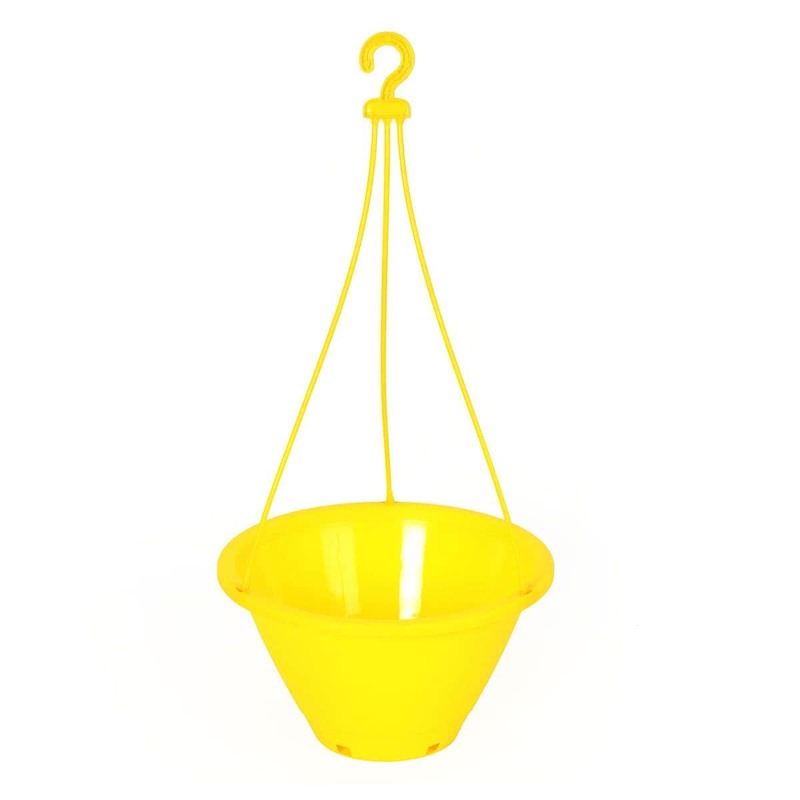 The planter is made of premium plastic, hence is durable and long lasting. 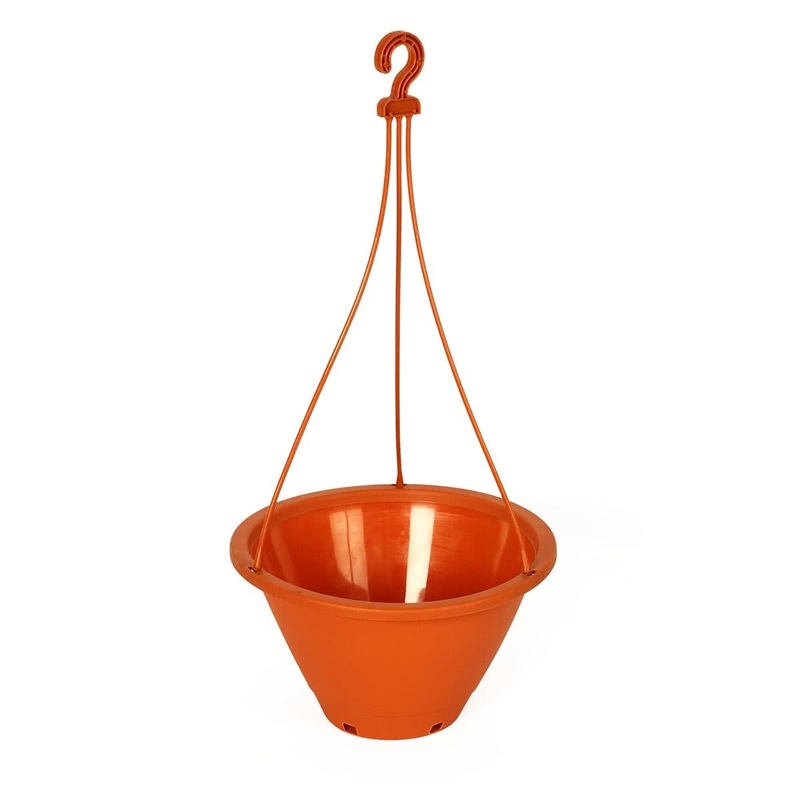 The three ropes and hook ensure easy and stable suspension.